With the launch of a redesigned Cadillac CTS sedan, General Motors is slowly replacing the models in this luxury-car line. For car enthusiasts, that means saying goodbye to an old friend. 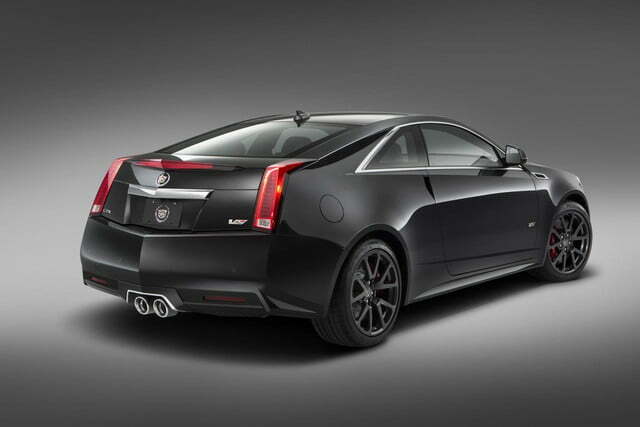 GM announced the production of a special-edition 2015 Cadillac CTS-V Coupe before a new V-Series CTS launches next year. 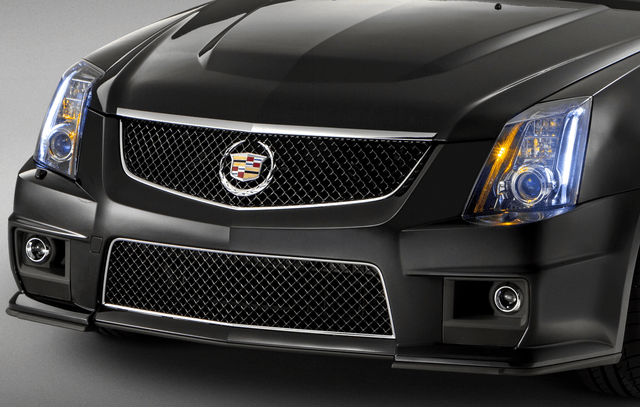 In series production from 2010 to 2014, the second-generation CTS-V was built to rival luxury hot rods from BMW M and Mercedes-Benz AMG, and it did. With its distinctive angular styling, the Coupe also looked like nothing else on the road. 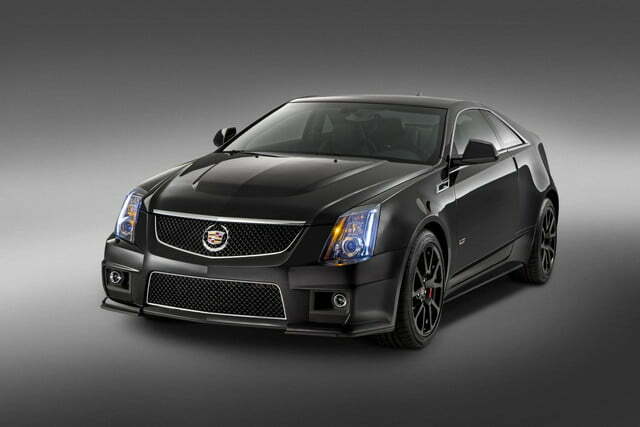 To give the car a proper sendoff, Cadillac will build just 500 special-edition CTS-V Coupes for 2015, with a model-specific Ebony interior with red contrast stitching, Recaro sport seats, metal pedals, Midnight Sapele wood trim, and a microfiber suede-wrapped steering wheel and shift knob. Subtle exterior changes include a darkened grille, satin graphite wheels, and red brake calipers. Unchanged is the supercharged 6.2-liter V8 under the bulging hood, which produces 556 horsepower and 551 pound-feet of torque. It’s available with either a six-speed manual or automatic transmission, and rear-wheel drive. The 2015 CTS-V Coupe special edition is available for immediate order, with a starting price of $72,195, including destination and federal gas-guzzler tax. Deliveries will begin later this year. 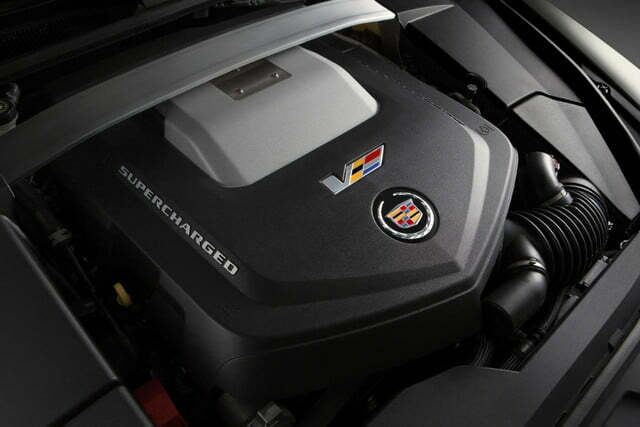 The demise of the current CTS-V makes room for a new model, set to appear next year. Rumor has it this car will use the LT4 V8 from the upcoming Corvette Z06, and could have as much as 600 hp. However, it’s unclear whether the coupe – or the equally-cool wagon model – will return.